Reviews for Affordable Woodworking Inc. He gave me a quote that was proper . his installation was clean and well done . Thank you for leaving a review. It was a pleasure working with you on this project. Can’t say enough good things about Richard and his team. Materials took a little while to come in but once they did he was able to do the full instal in a single day. The end result is far above what your average IKEA kitchen looks and feels like. Thank you for your review! We look forward to working with you again in the future. 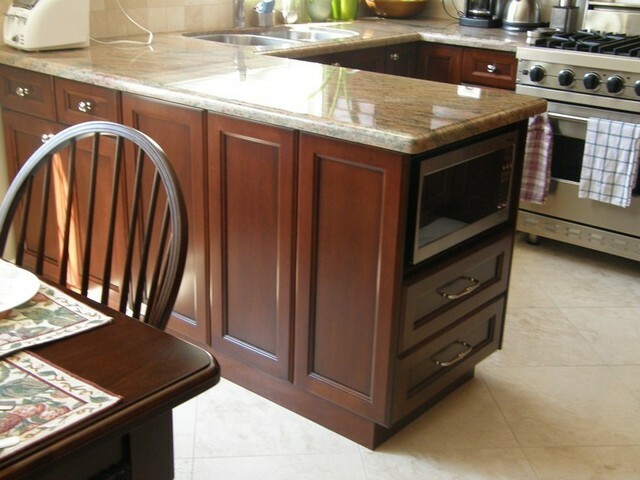 Affordable Woodworking is our go-to company for quality, professional projects. We recently moved to a condo and needed custom shelving to hold all of our travel memorabilia. It also needed to house our TV and all of the electronic devices attached to it, with drawers to store our DVDs. 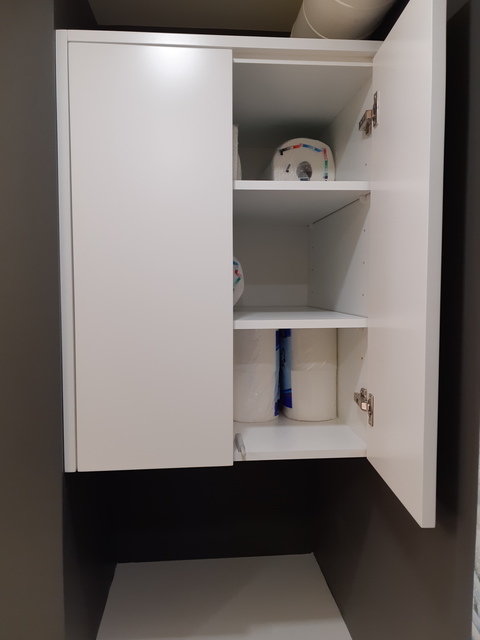 In addition, we had a small nook in the bathroom that we wanted to enclose for extra storage. 8 hours after arrival - all was complete and fantastic! 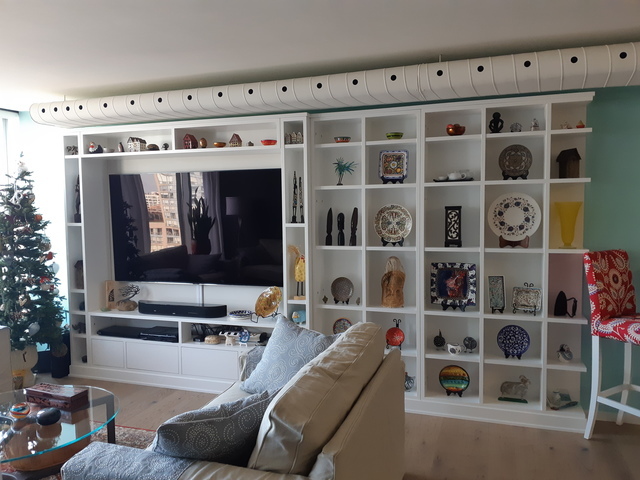 This is the 5th project that Richard has done for us - from a custom office, wine and cool storage shelving, a wall unit with a built in bench and hidden cupboard and wine storage, to having all dark wood furniture painted white, to this new project. 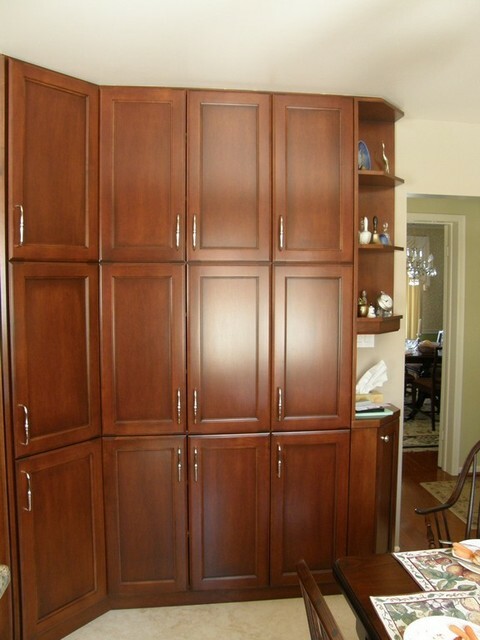 We highly recommend Affordable Woodworking for all of your custom needs. 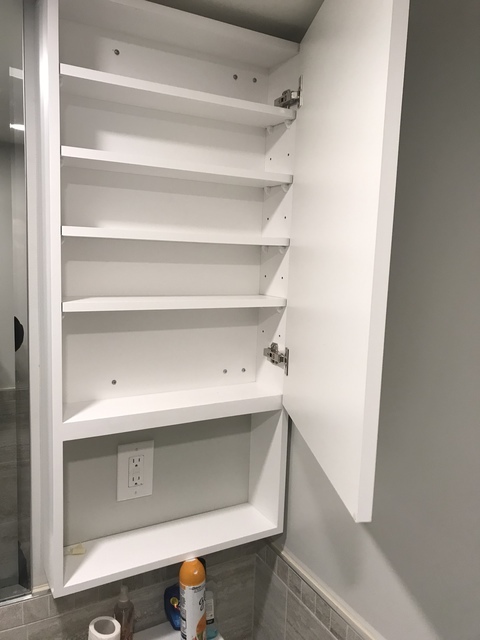 Richard installed floating shelves for my clients and his work was fantastic! 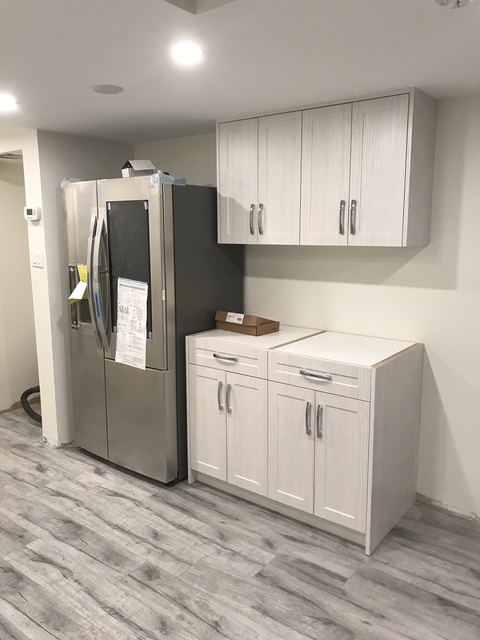 The quality of the finish, the installation, and his responsiveness to emails will keep me coming back for future projects. Richard himself was also very pleasant and easy to work with. I highly recommend Affordable Woodworking Inc. Thank you KELLY for taking the time to write a review. 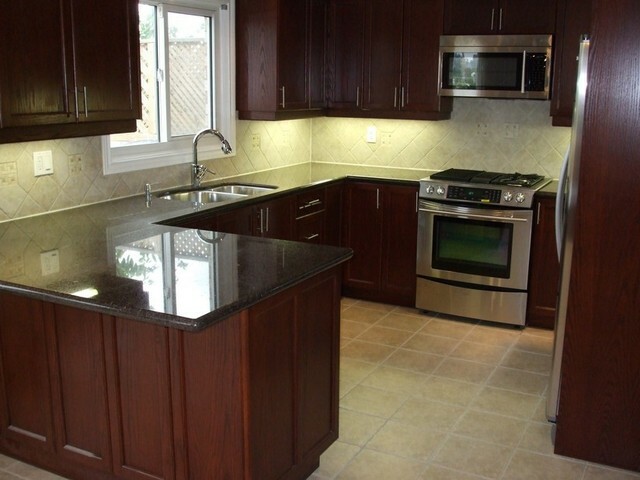 We've used Richard from Affordable Woodworking on a number of projects. His workmanship is always excellent quality and projects are completed on time. We are always happy with the final result. We highly recommend Affordable Woodworking. 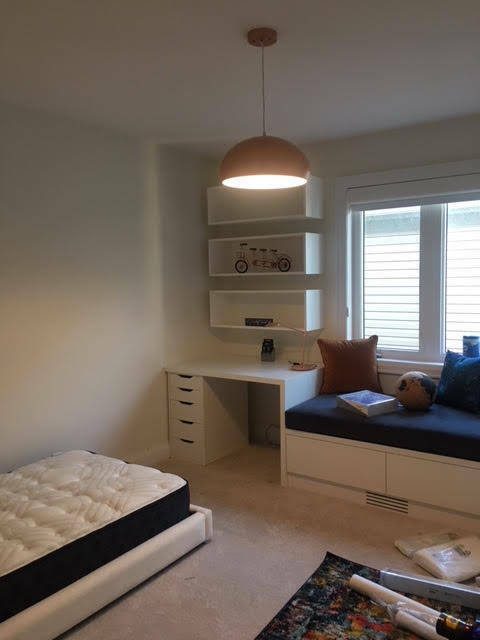 We reached out to Richard for custom cabinetry for our client's kids bedroom. He fully reviewed all the drawings, asked us to visit his showroom. Richard is very detail oriented and really loves what he does. every items was built to the dimensions indicated on our drawings and installed perfectly. 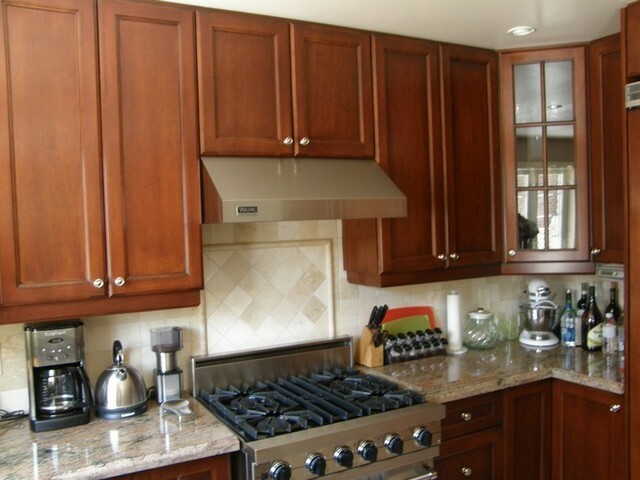 Affordable woodworking is my go to for all my millwork needs - for over 5 years now!! Richard has completed my custom kitchen, bathroom vanity and just completed our living room millwork. I come with a concept design, and Richard does all the detail work. He will measure and suggest high quality materials to give us the best end result. Richard puts a lot of care into his work, and very passionate!! He has high respect for my house, and keeps the millwork wrapped and drop cloths to make sure the house is clean at the end of his work! 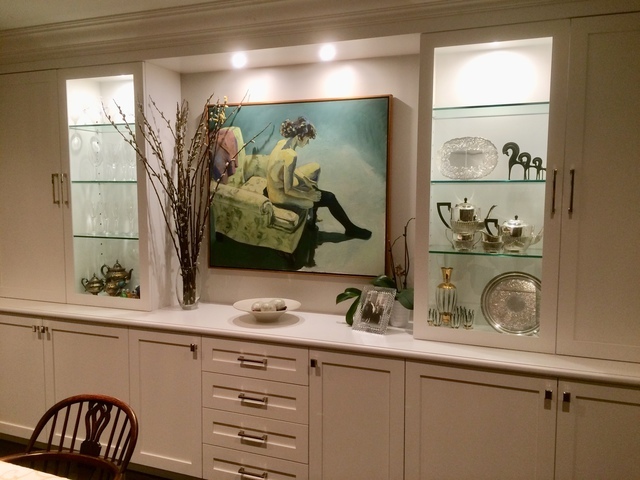 We had Richard build our dining room built ins and are very happy with the results...!! 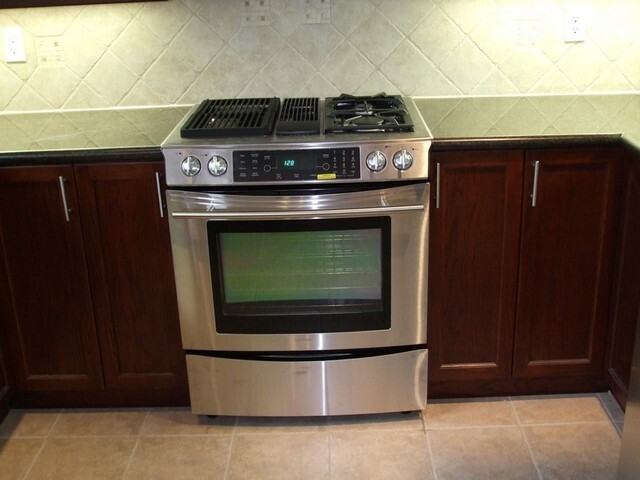 The workmanship is top notch and they were delivered on time as promised. We had gotten a few quotes and he was competitive and well priced. We would use him again and are currently having him do cabinets for beside a fireplace right now...!! I would recommend him highly to all of my friends and family. It's been a pleasure working with you, thank you Jennifer. 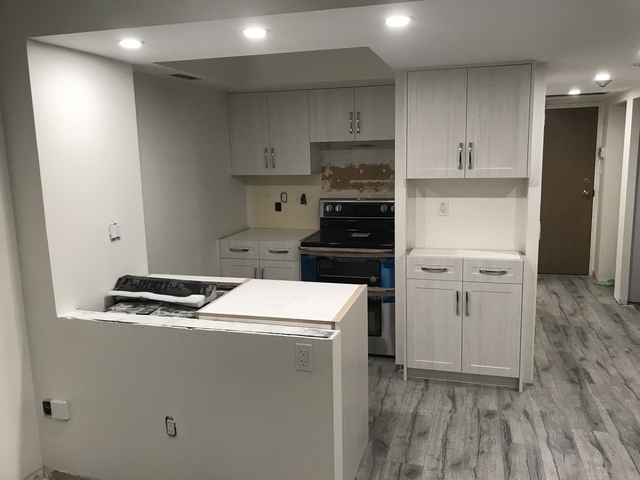 Looking forward to completing your next project! 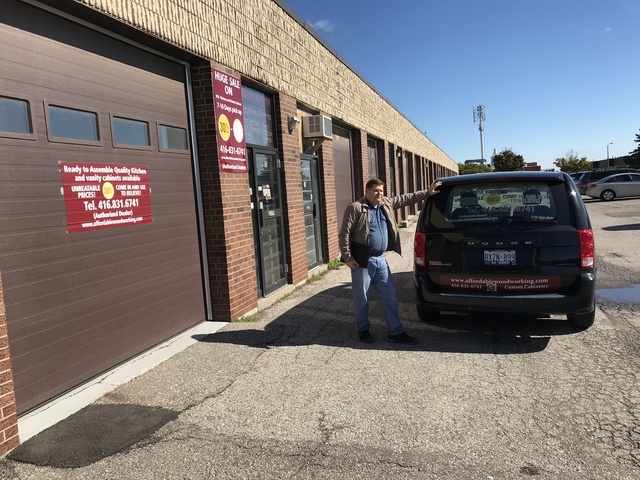 I have been dealing with Richard from affordable woodworking for the past 10 years. 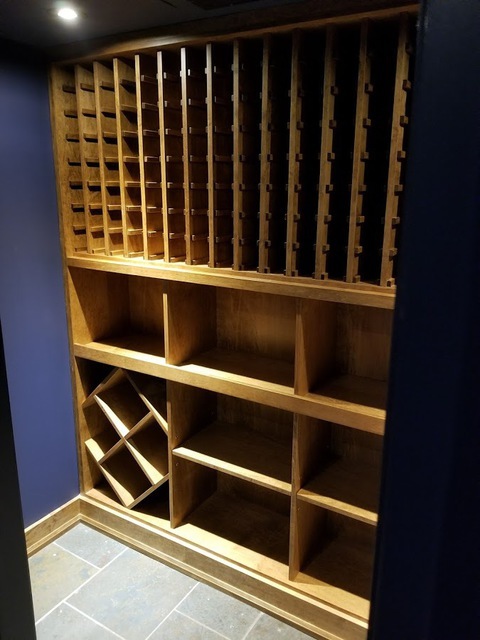 Recently I asked richard to make a custom wine cellar and as always delivered an amazing product on time as promised! 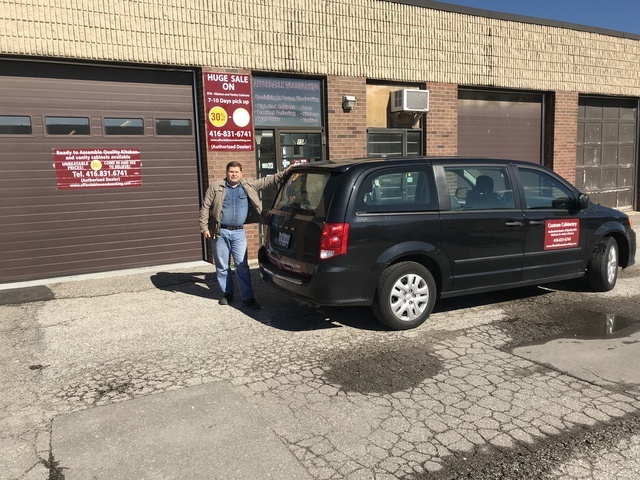 I will continue to use Richard and would recommend his services for those who appreciate custom quality. Thank you Andrew for your a review. I know how difficult is to find time when we're so busy. I've had very positive experiences , my projects have been extreamely custom and not your cookie cutter projects. 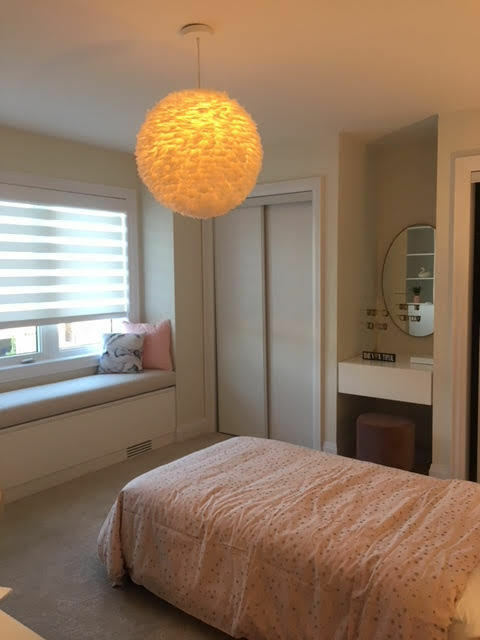 Richard was attentive and discussed drawings in detail and was able to make suggestions and come up with approaches and methods that made the execution of the projects a success. I would recommend him without reservations. Thank you for a review. It's a pleasure doing business with you.. I hope to see you with other future projects. More about Affordable Woodworking Inc. 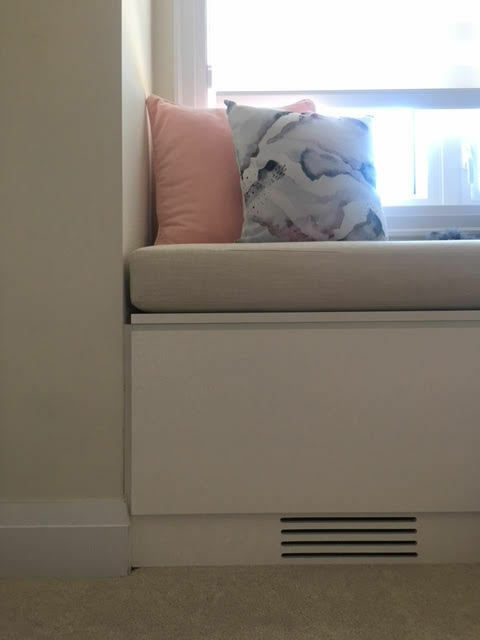 Same Finish Inside And Outside. 6 Colours And 5 Styles To Choose From. Days. Price Is Already Low. 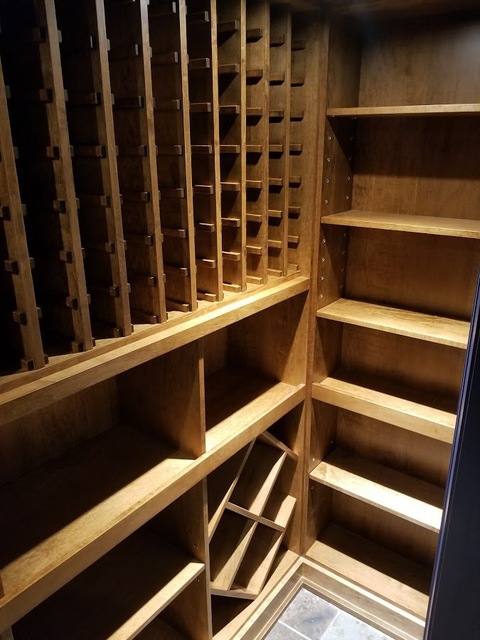 An Authorized Dealer, Affordable Woodworking Inc. specializes in custom-made cabinetry in residential and commercial sector. Find us on our Facebook page!